Music, arcade talk, your e-mail, and more! What to love and hate about being a gamer during the Holiday season! Your e-mail, a sore throat, hot chocolate, and another song! Join Brenda, Sam's ghost, Santa and friends on this magical Holiday adventure! Narrated by John Jacobson and Michelle Madison. Have a great time everyone! 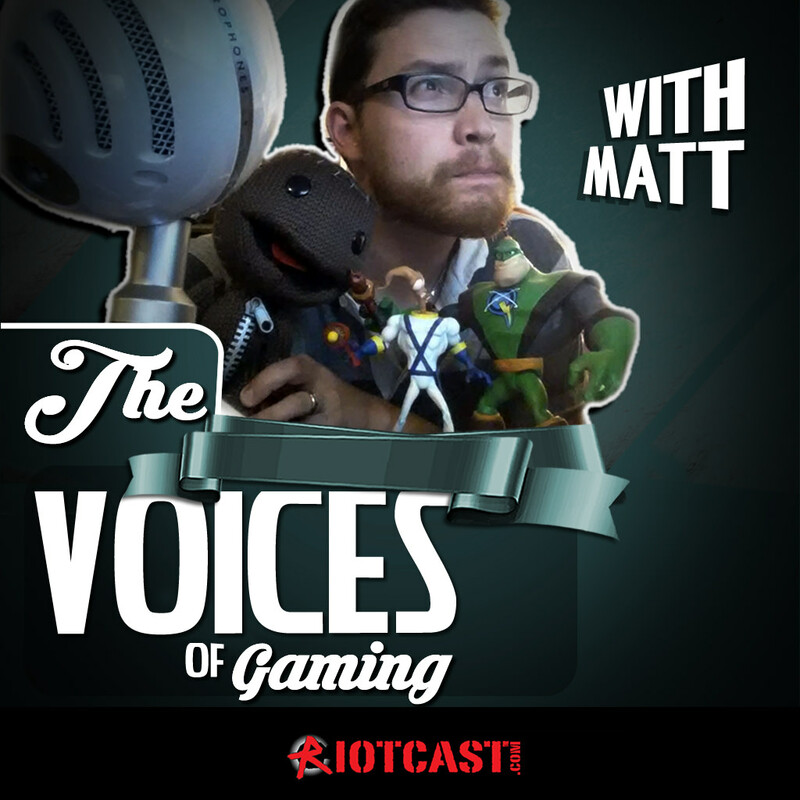 Super Mario Run, Yooka-laylee, Resident Evil Demo, Santa, Poker, Rob Sprance from The Hole on RiotCast! Contests, giveaways, and more. NOTE: Our "Holiday Play" can be found on our app for apple or android, for free! 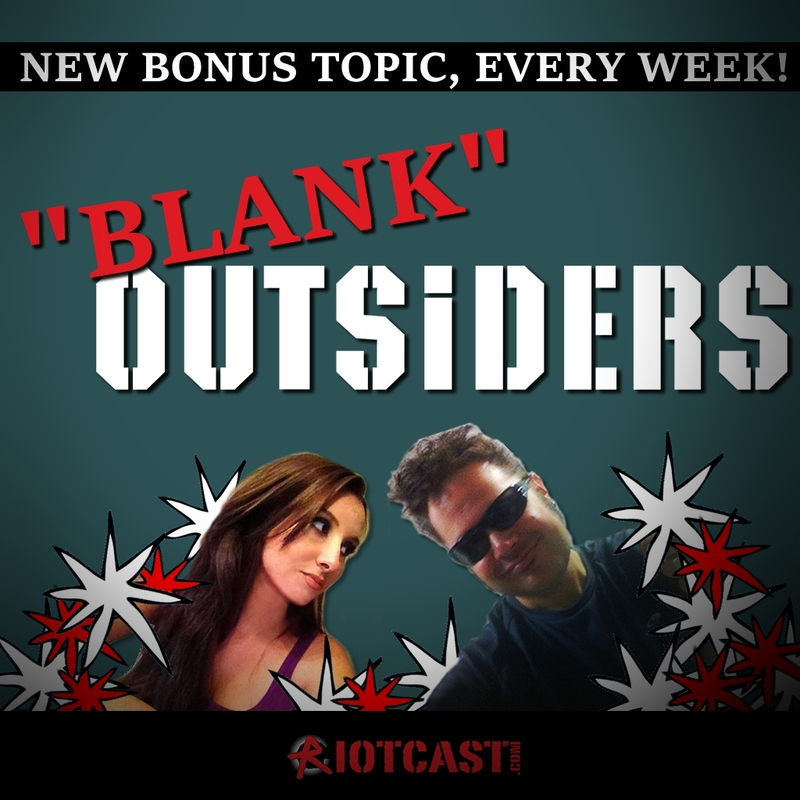 Music, arcade talk, and more! Community news and the e-mails we loved and hated from YOU guys this week! We go over the hottest games for the 2017 release. What are we looking forward to? Guitar Hero Live PS4 Pro, Thumper PC, Metal Gear Crawling Mechanic Xbox One, Mario 64, WaveRace, Final Fantasy with Krafty, the Nintendo Switch on Fallon, and more! 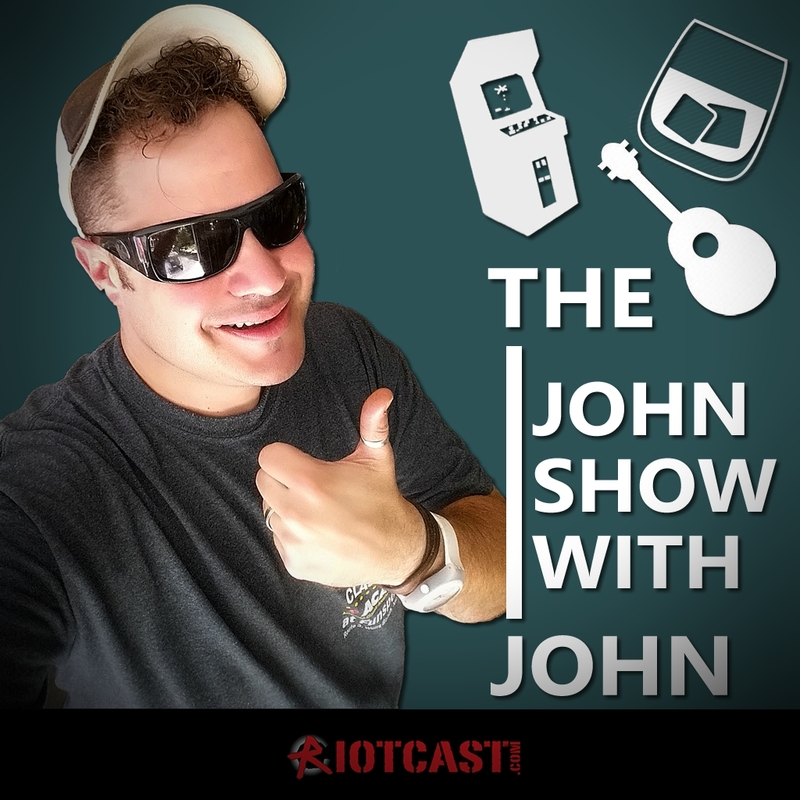 John is back with more creative creativeness, arcade talk, and guitar! This episode is all about free stuff vs kinda, sorta, free stuff. Plus tips on where to get free games THIS WEEK! John and Michelle go over the results, reveal who won, and talk about which game the other will have to play. As usual, it involves dongs. Episode 489 - THE ALL JAPANESE SHOW! The Last Guardian PS 4 Pro, Final Fantasy XV Xbox, Dead Rising 4 PC - and we clear the air on Matt! Plus gaming news and more! Music, arcade talk, and more. John is creative. TV shows, artificial intelligence, and sentient tropes in video games. 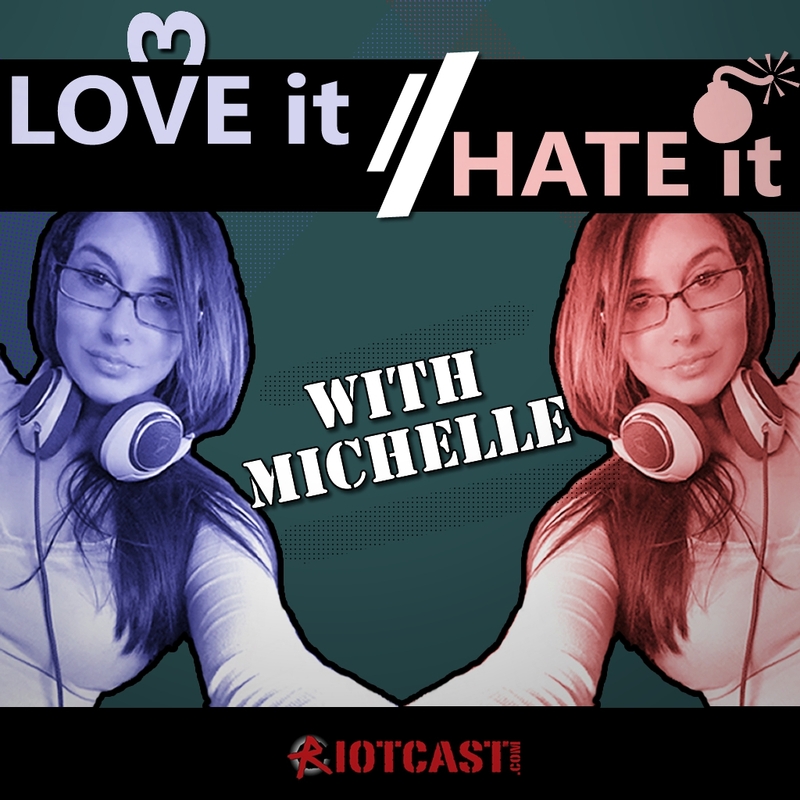 Each episode Michelle tackles a gamer friendly topic and shares what she loved, and hated about it this week.